Technology makes many aspects of our lives easier, and today it is playing a huge role in helping older adults age in place comfortably and safely while maintaining optimum health. 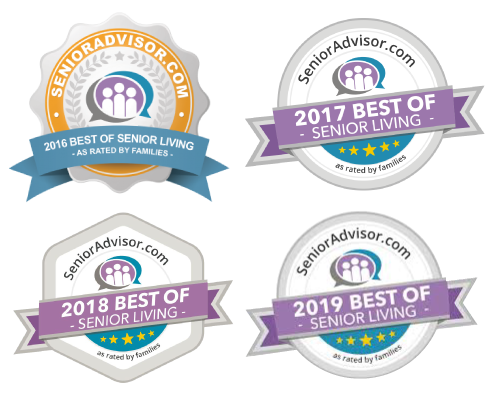 Endeavor Home Care’s telehealth monitoring services provide extra peace of mind for clients and their families whenever a caregiver or family member cannot be in the home. Endeavor’s telehealth monitoring services allow home care clients across Arizona to regularly monitor vital signs and symptoms via user-friendly monitoring equipment right in the comfort of their own homes. This critical data is sent to specially-trained nurses for evaluation so they can help clients adjust their care plans as needed before a health emergency arises. Who Might Benefit from Telehealth Monitoring? 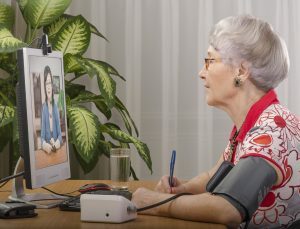 For adults who have an acute or chronic illness, Endeavor Home Care’s telehealth monitoring program provides in-home monitoring to ensure that clients stay healthy and to catch emerging health issues that may arise before they lead to hospitalization. Contact our team today to learn more about our telehealth monitoring system and our other senior care services in Phoenix, Scottsdale, Tucson and the surrounding areas.